We offer 24-hour emergency home impact glass replacement for doors and windows. 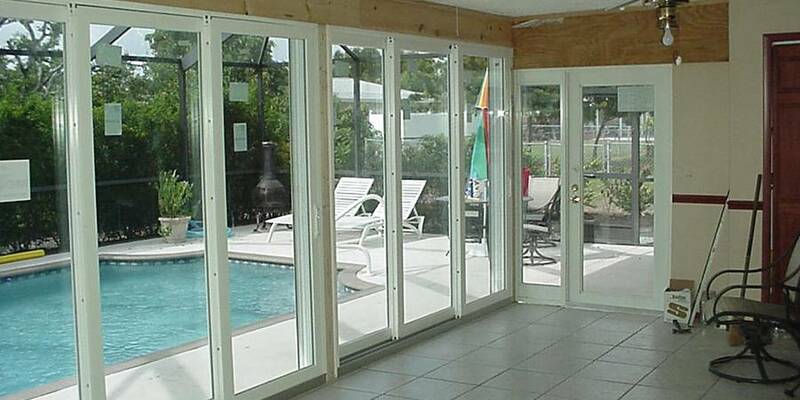 We carry sheets of tempered and laminated safety glass to start working as soon as we get to your place. We work fast; we are courteous, and we have the job done right the first time service. We warranty a stress-free experience, and you would be glad to call us to serve you. We offer commercial impact glass replacement as many other emergency door repair as well. If your commercial storefront window or door need our window services, don’t hesitate to give us a call. We have more than 20 years of experience in the glass industry, and we warranty the best price in the market. We serve Miami-Dade, Broward, and Palm Beach Area. Regardless of the type of glass service you may need, know that A Bob’s Glass and Replacement will get the job done. Our professionals are available 24 hours a day, 7 days a week and are in the glass repair business for more than 20 years. Don’t hesitate to give us a call! We have the best prices in the market!